Autores: Sofía Hernández Chong Cuy, Lisette Lagnado, Sandino Scheidegger, Chris Sharp. 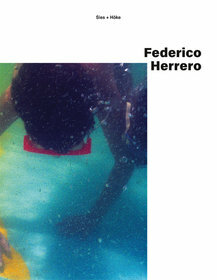 An extensive new monograph on Costa-Rica-based artist Federico Herrero, featuring his work of the past 15 years as well as 4 commissioned texts on more than 300 pages. Individual copies can be purchased through the gallery.